Showing recent results 4216 - 4230 of 4500 products found. Create, maintain and run automated tests. Find bugs more quickly and make testing more reliable. Automate tests - start functional test automation in teams that include both testers and developers. 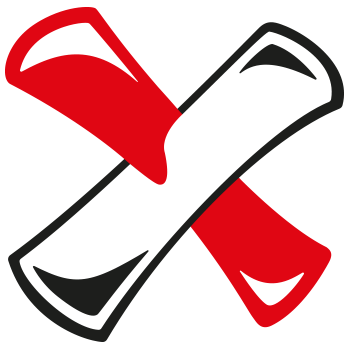 A GUI test automation framework for testing desktop, web & mobile apps (incl. HTML5, WinForms, WPF, Flash/Flex, SAP, .NET, Java, iOS, Android, Windows Apps). 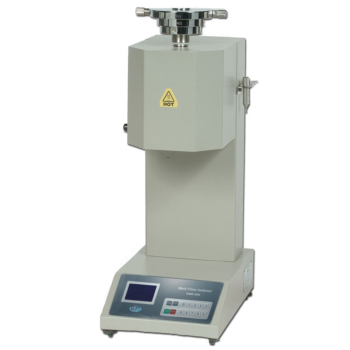 compact small foot print, sophisticated automatic semiconductor tester. 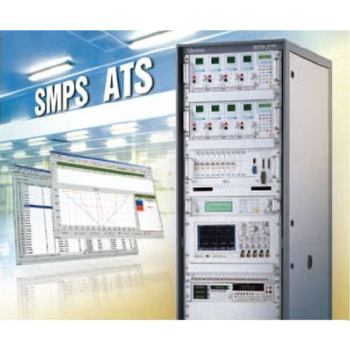 Its state-of-the-art hardware design which is freely configurable to user's application requirements and software features facilitates it to test linear & mixed signal IC components which covers a wide range of products like linear, Power management, Opto electronics, digital and mixed signal devices etc. 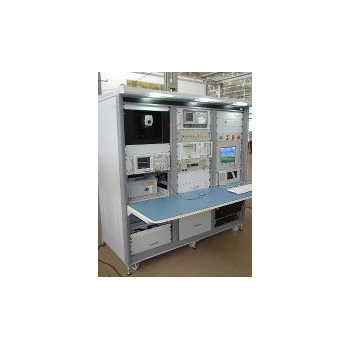 Automatic Test Equipment (ATE) MKII is a customized tester, built to carry out LRU and card level testing. 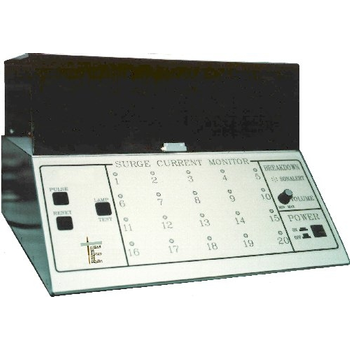 The purpose of ATE is to provide a user-friendly environment to test the LRU's and sub-systems (individually) for their functionality, perform specific tests of each LRU / sub-system and Card Level Testing. 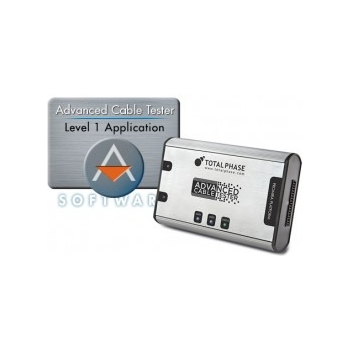 The card level testing facilitates troubleshooting down to a faulty signal flow path. 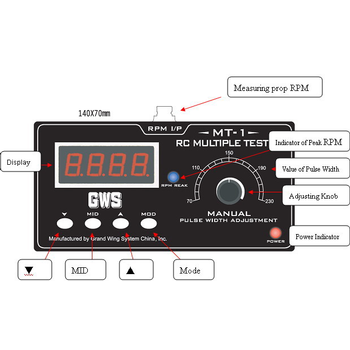 Automatic Test system is the ultimate solution for power electronic testing. 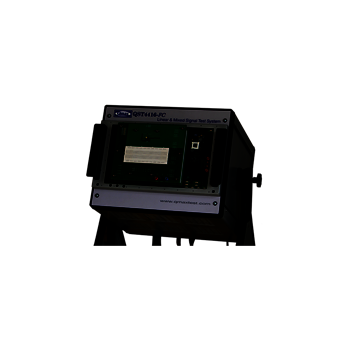 The system includes a wide range of hardware choice such as AC/DC Sources, Electronic Loads, DMM, Oscillate Scope, Noise Analyzer and Short /OVP Tester. 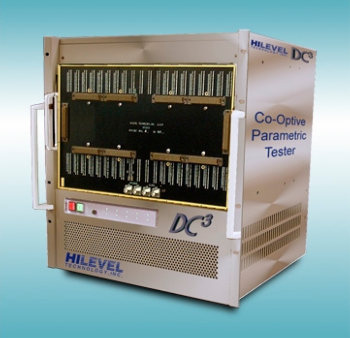 This flexibility combined with its open architecture software platform-PowerPro III, gives users a flexible, powerful and cost effective test system for almost all types of power supply testing. 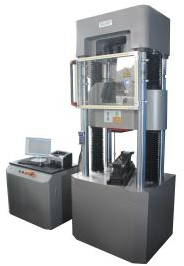 46-01 - Testing Machines, Inc. 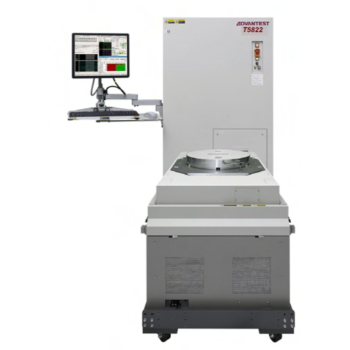 The Basic Melt Flow Indexer, often abbreviated as "MFI", is an affordable-price tabletop instrument used to test the melt flow resistance (MFR) of a wide range of thermo-plastic materials. 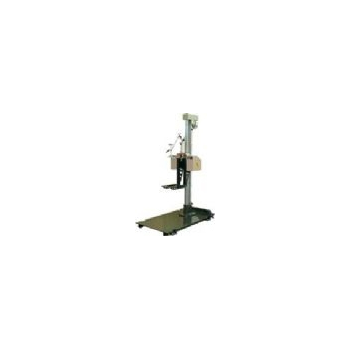 The tester conforms to all National and International melt flow resistance standards, including BS EN ISO 1133 and ASTM D1238. 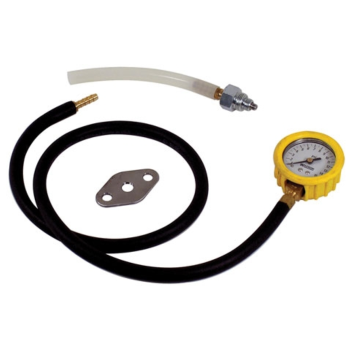 Any temperature within 120C-450C (248F-842F) can be accurately controlled. 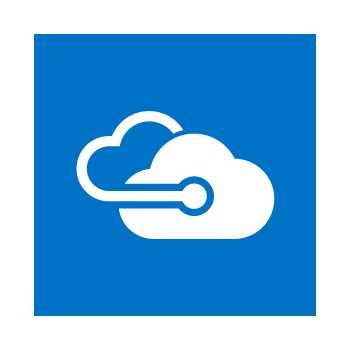 Azure DevTest Labs - Microsoft Corp.